Miles Christopher Fairhurst studied art with his father the artist and art dealer Joe Fairhurst and privately in Aix in France but is mainly self-taught. He has held numerous one man shows in the last 10 years and a strong following has grown for his work. His work sells regularly through the major London sale rooms, and he is internationally collected and exhibited far from his Suffolk home. 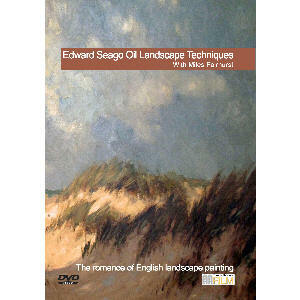 Influenced by East Anglia and East Anglian artists, light and mood predominate in his impressionist approach to the big skies and the scenes beneath. He has also painted abstracts.